Come one, come all! Calling lovers of all things meaty, warm and delicious. 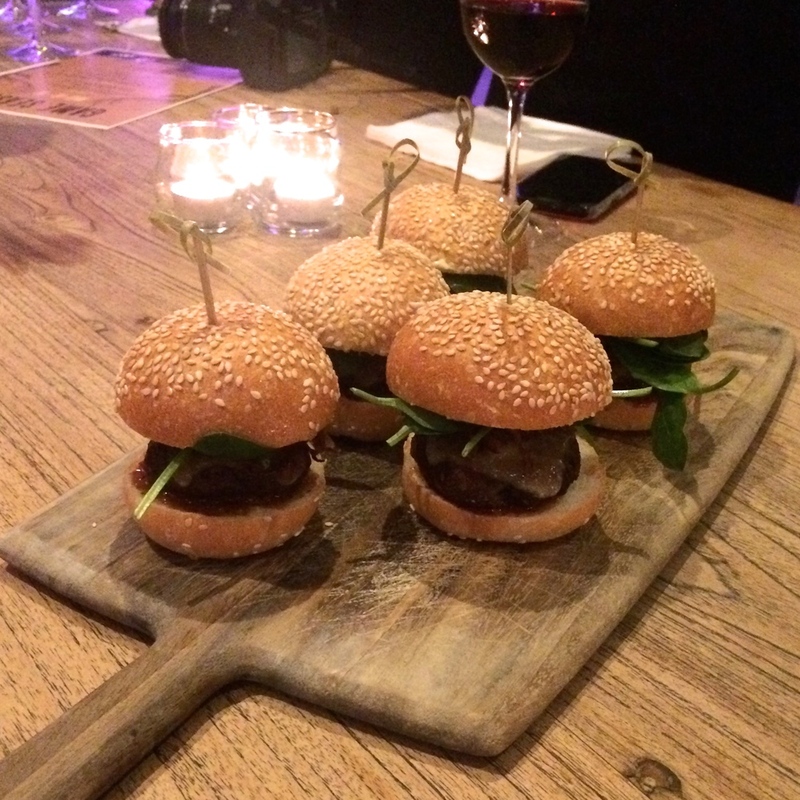 The Highway Hotel have just launched their winter game menu and it was worth the wait! Game Season is approaching and hitting the plates of The Highway Hotel customers from May 18-31, so be there or be vegetarian! On Thursday May 7 The Highway Hotel opened its courtyard function room for pub-goers and foodies alike to launch their selection of game meats. For the fourth year now, The Highway have set the standard for taste, presentation and diversity of game meats, sourced by The Highway's Head Chef Elliot Hampton. The fusion of fresh and local ingredients are a reflection of the game meat supplier Something Wild, based in the Adelaide Central Market. By reading the first two meals on the menu, your tastebuds are sent on an adventure to try these new and exciting fusions of food. The mood was set with dim lights and loud pub-goers, chilled music, and the aroma of authentic Aussie barbecue. A variety of wines and beers were offered to pair with each food tasting, carefully choreographed to make the experience of the menu much more delightful. As for the tastings, the menu offers two entree's, three main courses, and a dessert. 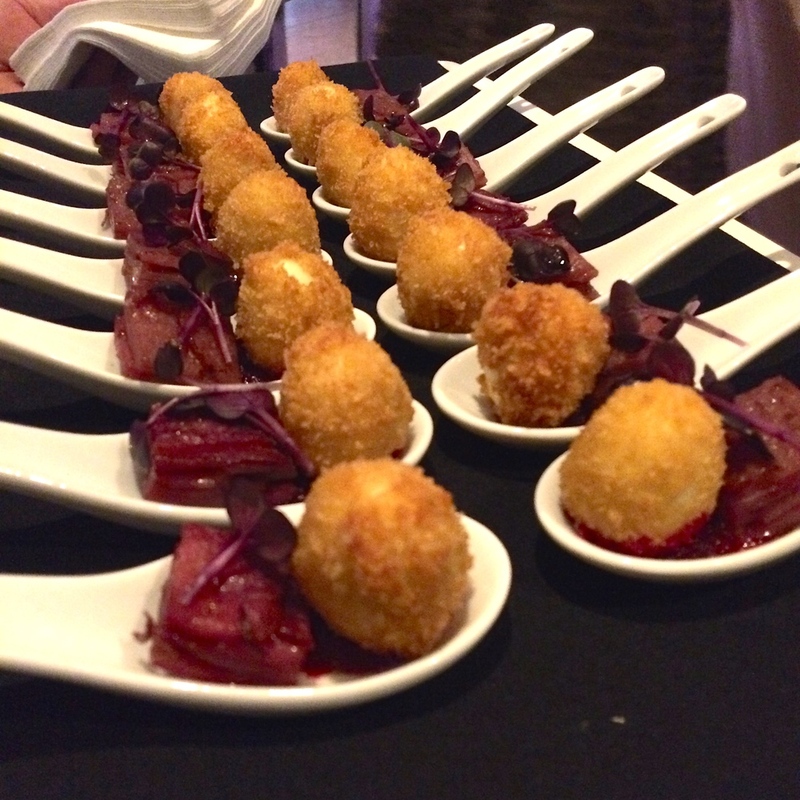 Crumbed Quail Eggs, with beetroot puree, pressed red foo potato, and micro cabbage. Crispy coating on the outside, soft boiled quail egg on the inside, an excellent dish to start the evening with. Speck Wrapped Wallaby, with grilled artichoke and saffron aioli. This was the crowd pleaser of the night, surprisingly, as many people were skeptical about having Wallaby, but by far will be the softest and most tender mini steak you'll ever eat. The Wallaby could be cut with a fork, and on the inside looked like pulled pork! Even for aioli lovers, you cannot go past how well the dish is paired together. Wrapped with crispy speck and soft mini artichoke, this is the entree you'll want the recipe for! Native Currant and Braised Kangaroo Tail, with mixed radish, frisee salad and grilled bread. The Kangaroo Tail was soft with a rich combination of currants and sauce, the sweeter dish of the night. 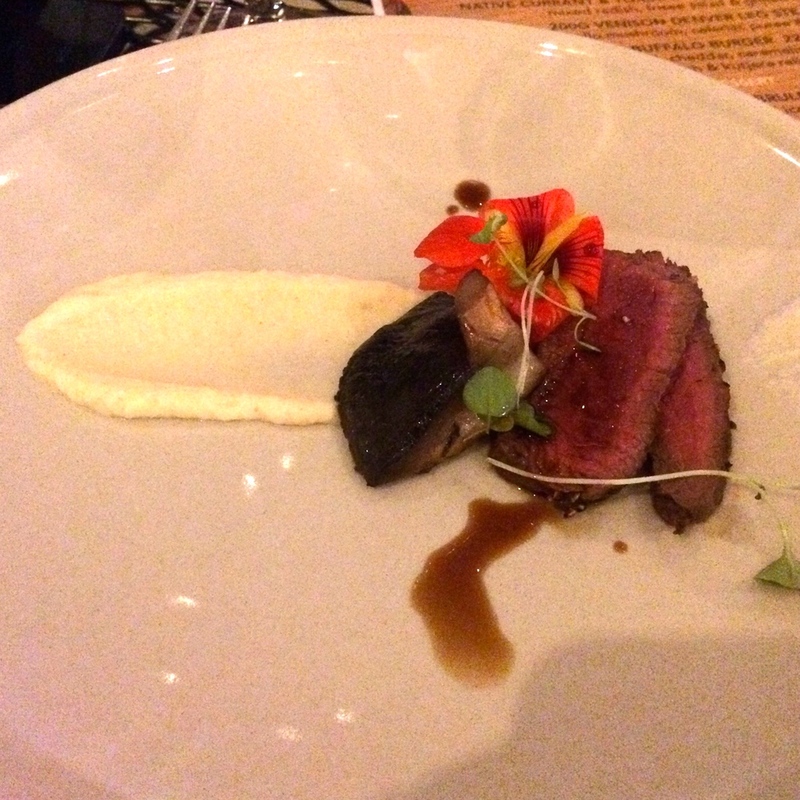 Venison Denver Leg Steak, with portobello mushroom, celeriac puree and nasturtium. Served medium rare, the meat was tender and tasty, with a smooth mash-like puree and delicious mushroom. Buffalo Burger, in a ciabatta roll with cheddar, caramalised onion, spinach, and kutjera relish. The warm buns of the burger resembled an American diner style meal, with the kutjera relish giving the old classic some new life, would eat again in a heartbeat! Duck Egg Creme Brûlée, served with salted caramel ice cream and pistachio soil. A rich fusion of a French classic, the duck egg brings the brûlée to a new playing field, accompanied with the light ice cream and textured pistachio crumble. A dessert addicts dream! If any of these meals appeal to your tastebuds and sing to your soul, head down to The Highway Hotel for an epic game meal, chilled vibes, and crisp drinks. Game Season opens from May 18 to May 31 at The Highway Hotel, 290 Anzac Highway, Plympton. Follow The Highway Hotel on Instagram, Facebook or check out their website today!